News flash! Even tech bloggers don’t get to keep devices that are sent to them for review purposes. No sir, we have to pick and choose our personal devices with care just like each and every one of you. Sure, we get to put our grubby little paws all over the newest tech before the general public, but that doesn’t mean those devices hang around for more than a couple of weeks. Once our reviews are done, we tend to ship them back to PR departments before going back to whatever phone we have chosen to be our daily driver. After some time spent with both the new HTC One and Samsung Galaxy S4, I have made a decision on what that new daily driver should be. Since release, the Nexus 4 has been my phone of choice. I’ve even gone through a couple of them, dealing with the fragile glass backside, all for the sake of stock Android that has really come into its own over the last year. The combination of price, hackability, and access to the newest version of Android at all times, made it an easy choice. Sure, it lacks LTE support, but using it as an unlocked phone with T-Mobile’s HSPA+42 network has made me miss LTE very little. I also have thoroughly enjoyed the display of the Nexus 4 along with the general soft feel of the device while in hand. It’s easily my favorite phone in some time – and I handle a lot of them. But since I do this whole phone thing for a living, spending 6 months with a single device seems like an eternity. So as the HTC One and Galaxy S4 hit stores within the last couple of weeks, I decided it was time to make a decision on something new. These are the only two phones a power user should consider, so thanks to an extended period of time with each to do reviews, I had the perfect opportunity to compare the benefits of each to ultimately make a decision. 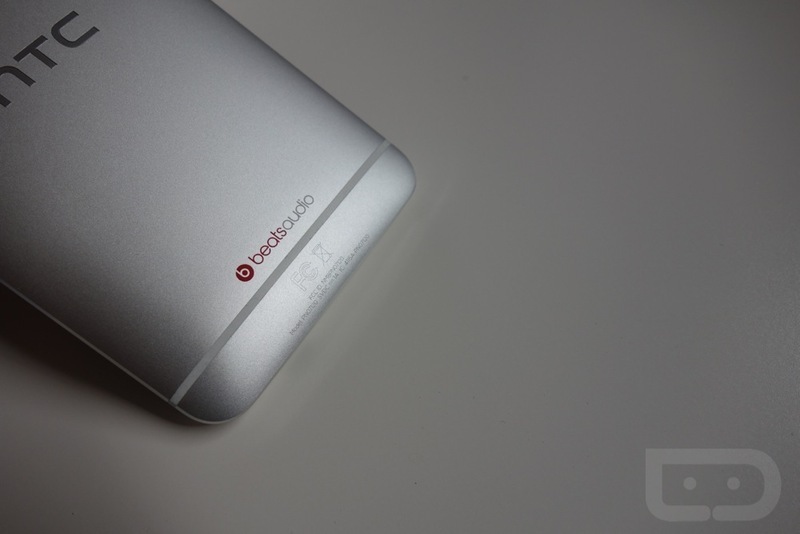 The unlocked U.S. version of the HTC One with 32GB of storage is it. Why the One? Why the unlocked version? Why not the developer version? I’m assuming you are asking all of those questions, so let’s answer them. First, I went with the One because it may be the only Android device in history to try and tackle what it means to be the ultimate smartphone. We’re talking premium build and design, the best set of specs, software enhancements that you’ll actually use, and a price point that should grab all of your attention. In my review, I was at times very critical of Sense 5.0 from a UX perspective and wasn’t always impressed by the 4MP (Ultrapixel) camera, but the rest of the package is impossible to deny. Plus, most of the software issues can be fixed with third party apps from Google Play. You know what, though? It was my time with the Galaxy S4 that made me ultimately decide on the One. I was hoping for Samsung’s flagship to blow me away, but all I got in the end was a spec bump with a set of software enhancements that have limited uses (to me at least), all in a package that was too close to what Samsung tried to sell me on last year. Not to say that the Galaxy S4 isn’t a great phone (my review), but as someone who handles them all, a phone needs to do something unique in order to get me to pay good money for it. Since Samsung failed to do that this time around, and HTC came up with something that did on a number of levels, my choice was made. So why the unlocked U.S. version? Simple. I’m not a fan of carriers or contracts. However, there are plenty of phones that are unlocked that work on networks here in the U.S. (like the Nexus 4), so there must have been something else to get me to go all-in on the One, right? Yes, indeed. 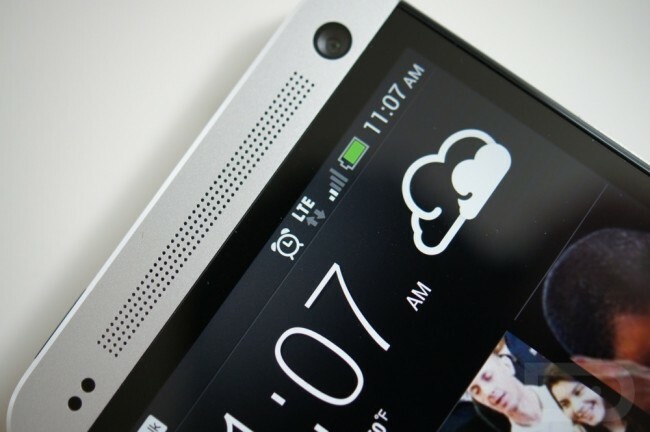 For those not familiar, the unlocked U.S. version of the HTC One does something that no other unlocked phone currently does – connects to a U.S. 4G LTE network (AT&T’s specifically). I don’t know how HTC managed to pull it off, but damn, they did. As much as I claim to not miss LTE on my Nexus 4, connecting to AT&T’s uber-fresh LTE network is quite the experience. So with the unlocked U.S. version, you buy the phone outright, then walk into an AT&T store and tell them you want monthly service – so no contract signing here. You then experience their LTE network on a phone with no AT&T branding and without a contract (no ugly flamed-LTE AT&T logo either). There may be a chance that the phone will work on T-Mobile’s LTE network in the future as well, since the phone supports the AWS LTE band. The unlocked version of the phone also drops in at an incredibly reasonable $575 price and has 32GB of storage. Most unlocked phones, should you import them or use an unlocked re-seller here in the U.S., will run $600+, sometimes even $700+. AT&T is selling their 32GB version for $599 at full retail. And last, why didn’t I go with the developer edition? I considered it, since it comes with 64GB of storage and would have cost me just $75 more, but in the end, I still switch phones quite often and rarely care about the bootloader of my phone being unlocked. My phones need to run stock for the sake of news coverage on Droid Life, so having an unlocked bootloader wasn’t really a benefit or negative for me personally. And while I haven’t checked yet, I wouldn’t be surprised if HTCDev is capable of unlocking this phone anyway. But like the developer edition, I’m expecting to see the unlocked version get updates faster than any other version of the One, simply for the fact that it’s not tied to carrier. You’ll notice that unlocked phones in the UK seem to be updated regularly, while all carrier versions are months behind. That shouldn’t be an issue with this phone nor the developer edition because HTC gets to release updates on their schedule without approval from anyone. As you can see, there were several factors that went into my decision to make the HTC One my next phone. I get one of the most premium made smartphones on the planet, connected to AT&T’s brand new LTE network, at a reasonable unlocked phone price and with no contract. In the end, I think the fact that it’s unlocked and works on LTE was the deciding factor, though. Now, hopefully Google follows their lead and does the same thing with the next Nexus. I’m already missing Android 4.2 and will be itching for my Nexus 4 come Google I/O. 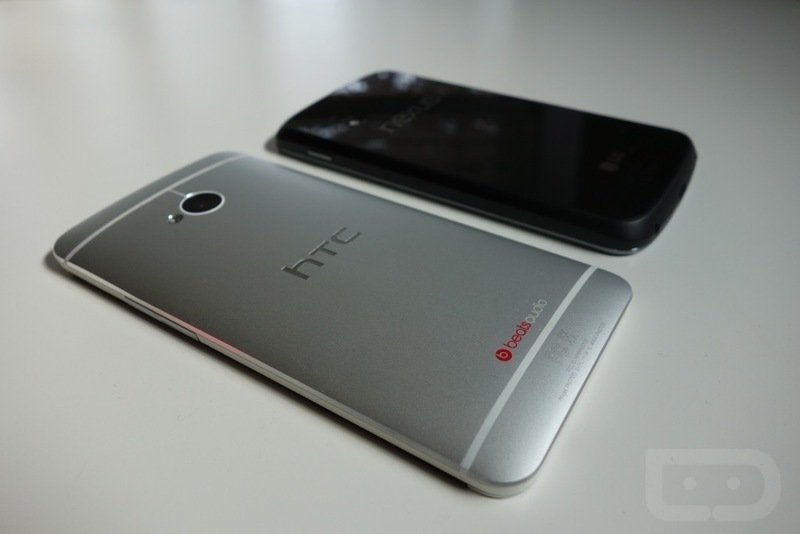 The unlocked and developer editions of the HTC One can be purchased here. Player FM Launches on Google Play, "Not Your Grandpa's Podcast App"